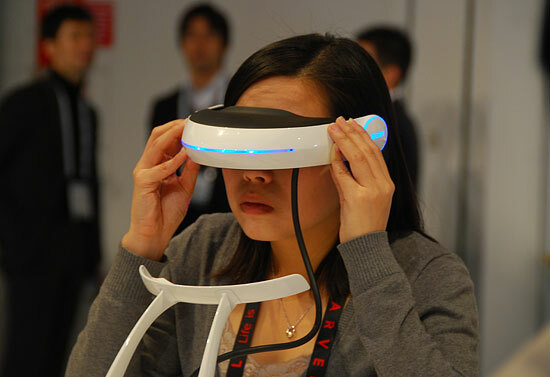 With CES in full swing, everyone is on the lookout for this year’s biggest tech trends. We’ve already seen some of these come out in late 2014 and they will surge into the mainstream in the next coming months. Here are the biggest tech trends of 2015. We’ve already seen smart appliances in the market, but more and more companies have come to play in this space. Companies like Samsung, Honeywell, and of course, Google and Apple will be top players in this environment where in the next year we will see homes be fully controlled from a tablet or smartphone. There are now digital tape measures, smart baby bottles, locks and garden tools. We will see even smarter wearable devices especially with the upcoming launch of the Apple Watch, where experts predict the explosion of wearable tech in the mass market. Most will have the standard capabilities of tracking activity, consumption and sleep, but some will also be able to act as a remote control for gadgets, TVs, and more. Also, it wont be restricted to just arm wear, the Vert Sensor can be worn on your waistband and measures how high you jump. Oculus Rift, Facebook’s latest acquisition, will only be one of many companies showcasing their VR headsets. This will be a gamer’s ultimate dream, with Samsung and Google showing off its ability to create VR environments from a smartphone. This TV features a 4,000 pixel-wide resolution and will be affordable. This technology has been around for several years, but only now will it be be made affordable to consumers. Many car companies are showing features such as integration with wearable devices, valet, and of course autonomous driving. The show is just getting started and there’ll be more to come. Stay tuned for my follow up post on more of the biggest tech trends in 2015.